I have been looking for a nice plain light beige bag for a while, something that is 'timeless' but I can use for all sorts of occasions, my view is that if it's going to be an expensive bag, it needs to be classic so that it doesn't date. 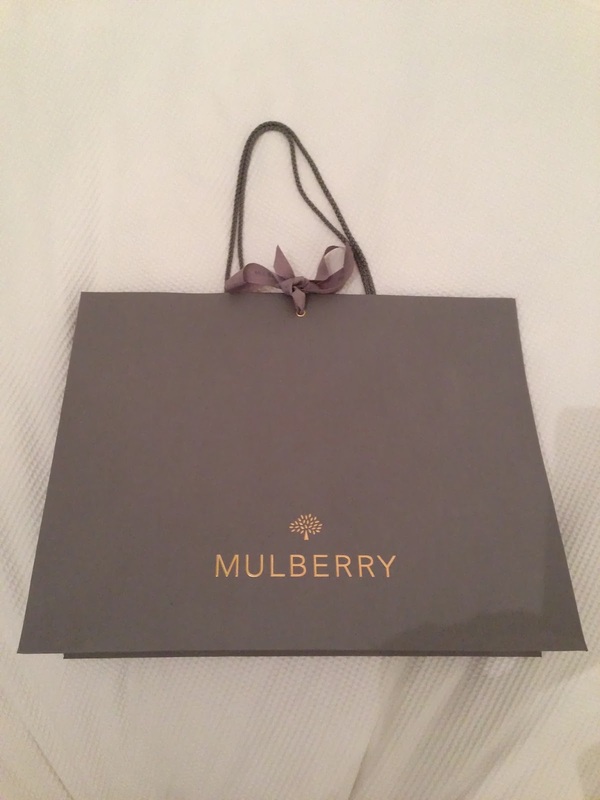 Mulberry always come up trumps in this department. I knew as soon as saw this bag it was the one! 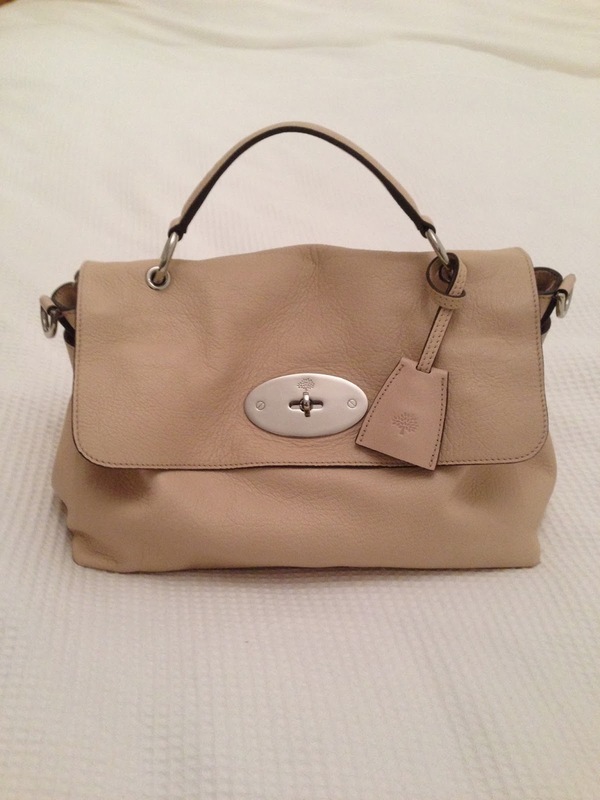 It's the postman's lock satchel in pebble beige. So here it is peeps. THE bag. Please excuse the miserable face, I was incredibly happy about my new bag but very tired and very hungry when having these pics taken! I believe they had a couple of these bags still at Bicester Shopping Village so if you want to get your hands on one, I'd suggest getting down there pretty sharpish! 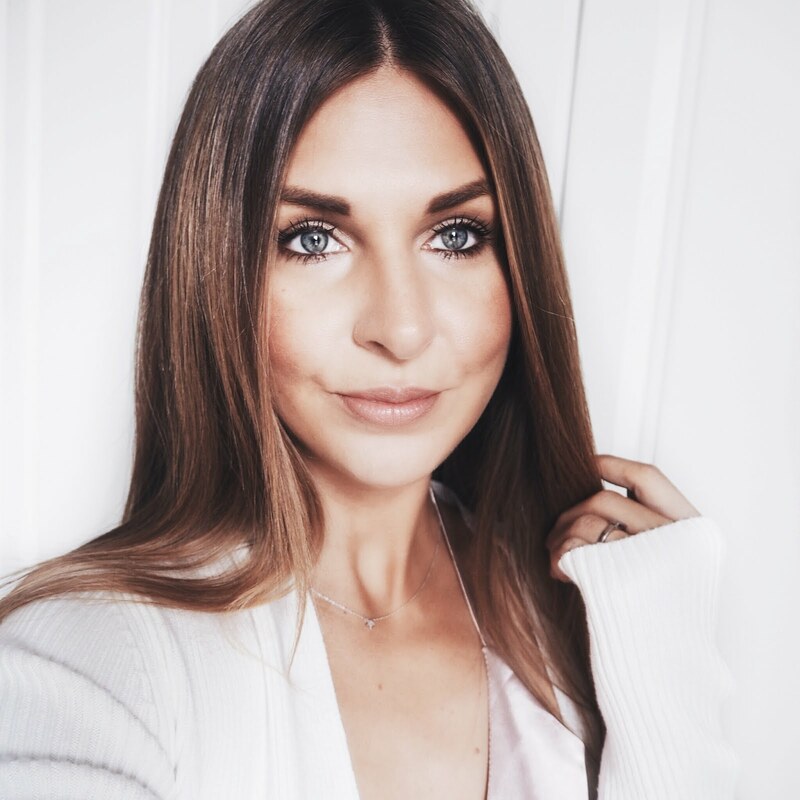 Coming soon....the disaster that was my ASOS order! 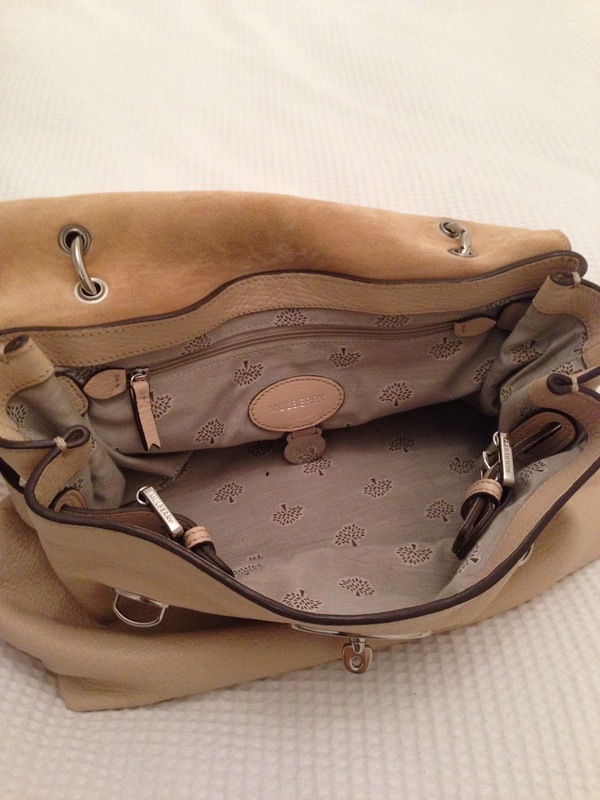 That is so cute and it's in a gorgeous neutral colour so it will go with literally anything!